Sign-up for our monthly e-newsletter and be kept aware of all the awesomeness at Yoga in Bowness! 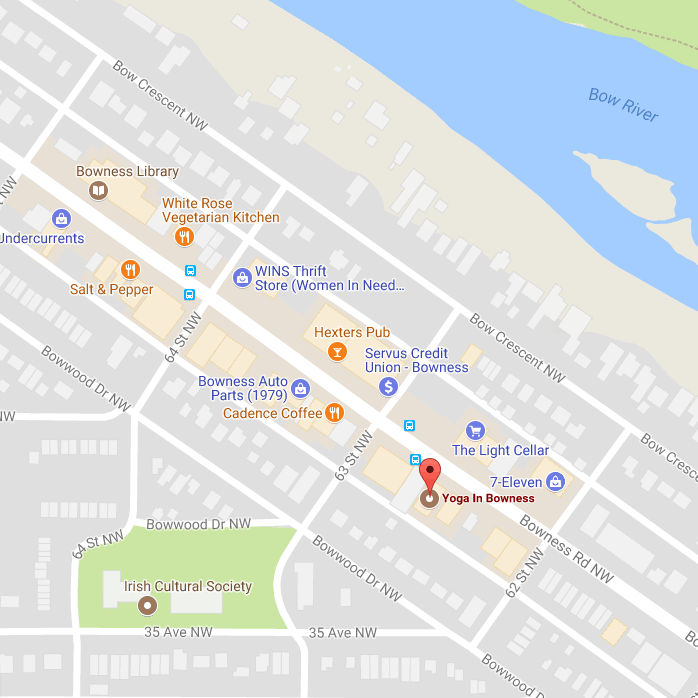 We're NOW located directly across the street from Light Cellar, in the same building as Bowest Appliances. Enter right off the sidewalk into our beautiful street-front space!